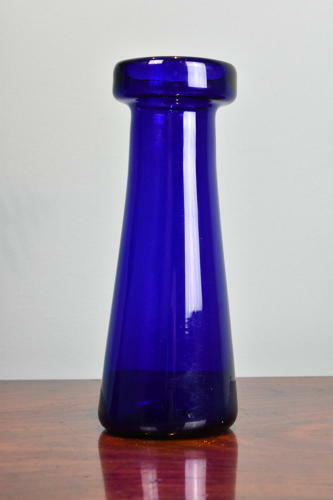 An early 19th century hyacinth vase in 'Bristol blue' glass of lovely deep colour. English. Circa 1820-30.